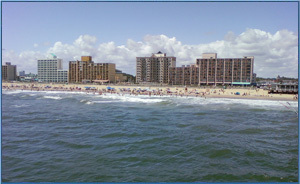 With over 30 miles of coastal beaches, Virginia Beach is a great place to live! There are plenty of family things to do with over 4,000 acres in parks and national refuges! What a great place to live! thinking of moving here? 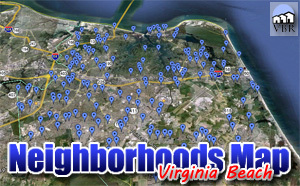 Here are the Virginia Beach High School Districts!